Earn $7.00 in VIP credit (700 points)What's This? 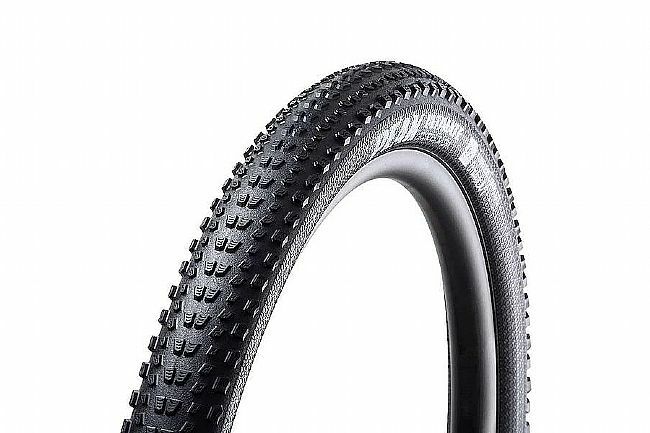 The Goodyear Peak Ultimate MTB Tire is available in one width: 2.25" (715 grams). Tubeless ready.